DealerHosts Dealer Website platform, DealerHome was an early adopter of mobile technologies long before many in the industry were even talking about it. Our designs attract customers to your dealership with a custom made, interactive web presence like no other! Customers search for and find what they want because we have developed the perfect websites, with appealing looks, ease of use, and functionality that optimize the information your customers care about. Our virtual showroom brings your customers to the dealership right from their phone, tablets, iPad or desktop computer. Built in website tools then open up the communication so your staff can dialog and bring them into your dealership so you can interact in person and close the deal. Our sites outperform the national average for conversions in every study and report we have seen. We consistently outperform other sites in natural SEO. Google and the other search engines seem to love our sites. We were deep linking VDP pages out to our large distribution network long before anyone. It was a standard feature in our sites. There are companies selling this inventory feature as a stand alone for what we charge some dealers for our complete website platform. Are you tired of being mandated on what platform to use? Are you tired of your website looking like the cookie cutter competitor down the street? Want something custom to be done only to be told it can’t. Are you getting poor results and even sending people to your competitor from your site? It’s time to break free from the manufacture’s ideas of what works. Take one look at most of the OEM sites and see if you want them telling you how to build your site. 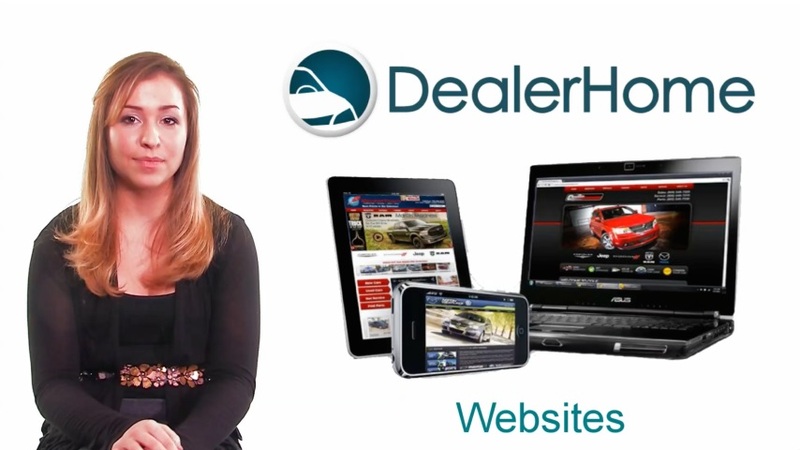 If you want results, you want your dealership website built by DealerHosts. Your dealership branding is unique. Your website needs to be an extension of that. Ourdesign team will bring your company vision to life on the web while meeting optimal formatting and development for the medium. We develop all of our sites to run on rich mobile browsers out of the box, no special url or mobile application needed. Visitors get the same experience whether they are visiting your site on their desktop computer or their smart phone. Our sites are powered by our custom search engine optimization technology to ensure that your inventory and dealership information are properly indexed and produce high natural search results before we work any of our SEO magic. Visuals sell and our vehcile details pages deliver. With large and vibrant photos, video, virtual looks and Calls to Action that guide the visitor to take the next step, your vehicle details pages will help you sell more vehicles. We channel your new and used vehicle inventory through multiple sources to ensure that it is distributed out in front of as many potential customers as possible, with all listings leading customers back to your vehicle details pages. Adopting new technology doesn't involve grabbing the reigns of the latest buzz words and holding on for the ride. We integrate social networking channels like Facebook and Twitter in ways that are effective and useful for communication with your customers.